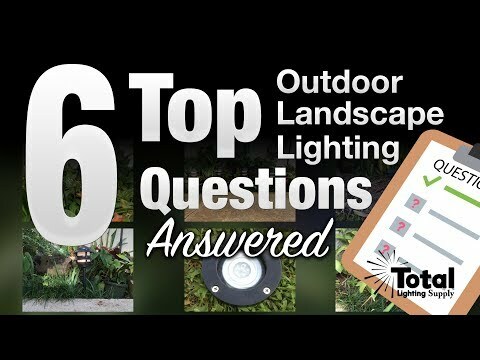 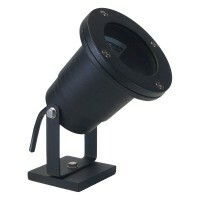 Make magic in your landscape lighting project. 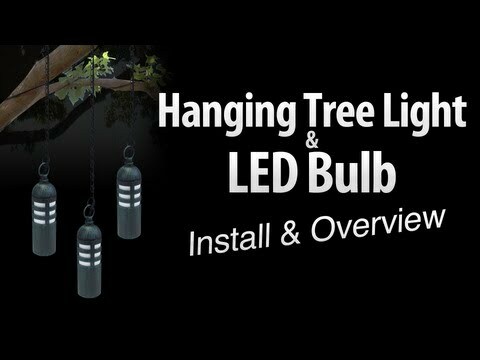 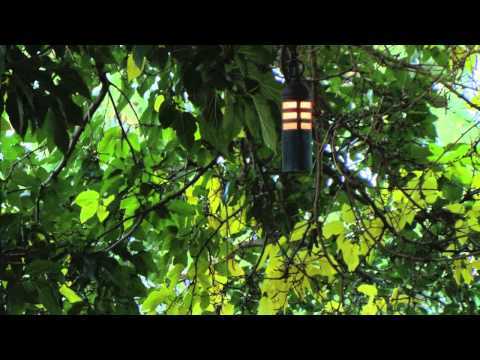 This black LED hanging tree light, low voltage fixture is part of our 12volt landscape lighting line. 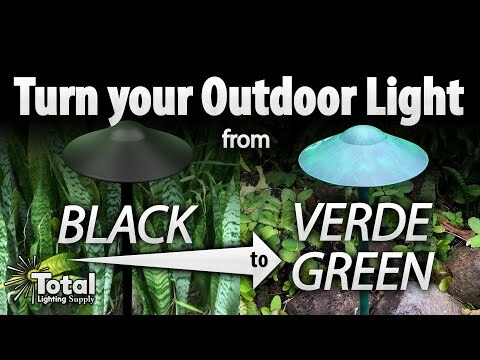 Available in both black and verde green. 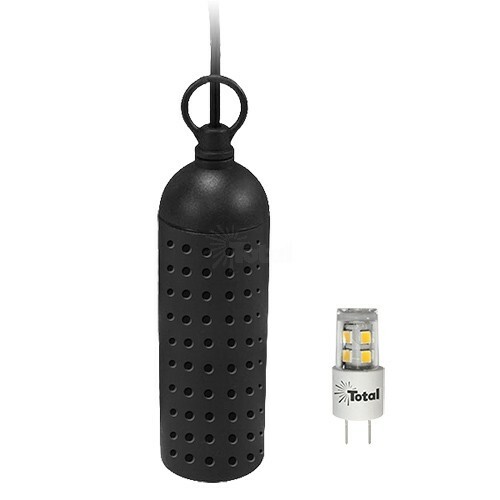 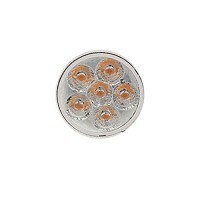 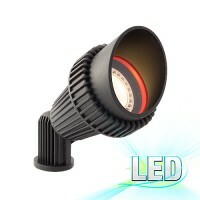 Includes 3watt LED bulb (may be lamped up to 50watts max. 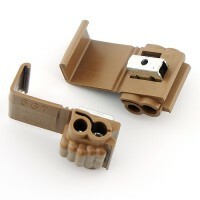 ), wire connectors and 39" metal support cable and 45" power cable to support from branches above. 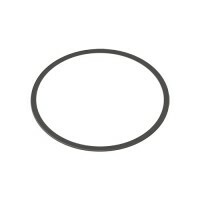 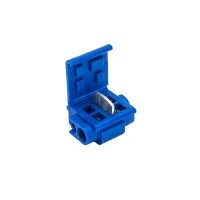 We strongly recommend upgrading to the 3M wire connectors found here: Low Voltage Wire Connectors.